A real life owl display on behalf of Canterbury Nightline returns to campus! 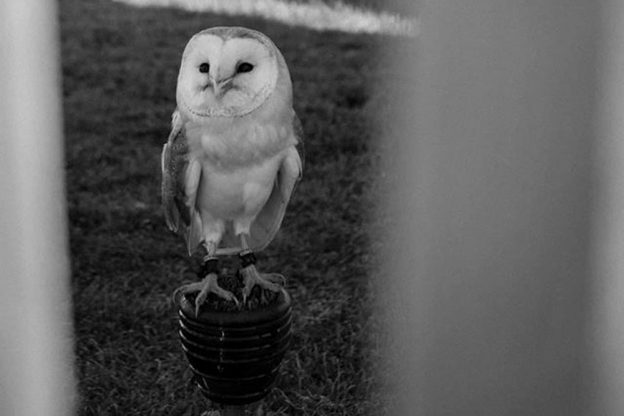 Owls are symbolic to the Nightline volunteers who stay up throughout the night to listen to any problems you may have. When: Tuesday 26 March 2019 from 13.00-16.00. Where: Senate Building, Canterbury campus (opposite main entrance to the Templeman Library). This entry was posted in Events, Medway, Student Guide on 21 March 2019 by Etienne Donzelot.